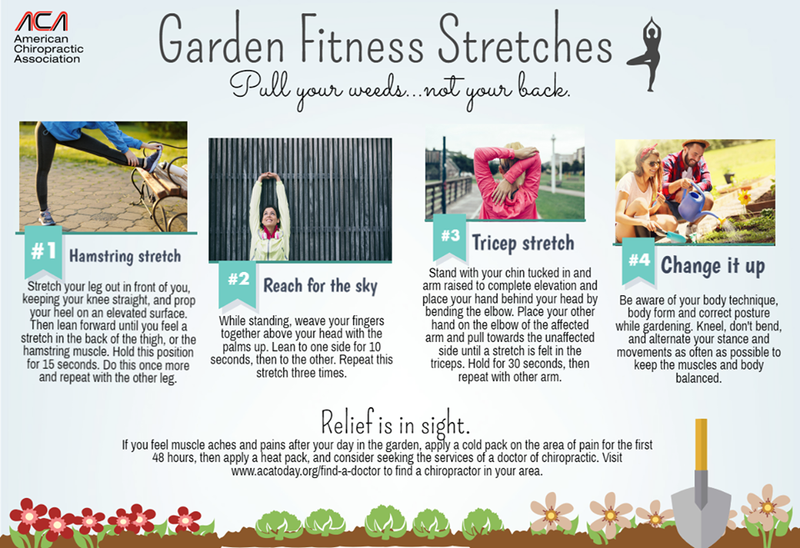 Here are a few tips and stretches to get you loose before you start your gardening. Remember we are only a phone call away. Over the years, my studies in exercise science and experience as a fitness instructor and personal trainer have taught me how to evaluate different movements and find flaws or weaknesses leading to less than optimal performance. I’ve been able to take these skills from an exercise based setting and use them to diagnose and treat my patients based on the weaknesses or imbalances are present and may be contributing to their pain. 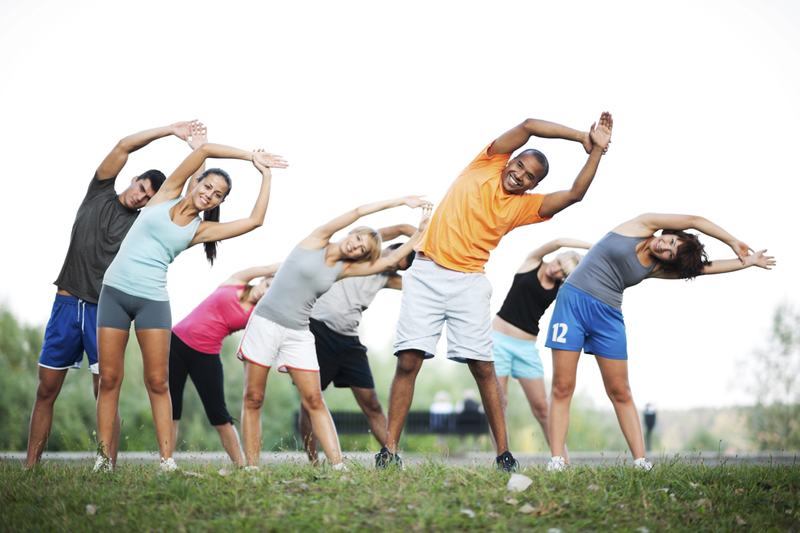 In most exercises and daily activities, there are two key components that will influence a person’s ability to perform: mobility and stability. Mobility and stability are two of the most important factors in recovering from and preventing injury. Too little or too much movement and a lack of stability in the muscles and joints can lead to stiffness, dysfunction, and degenerative changes. These factors can increase our risk of injury. Visit your chiropractor before your fall yard cleanup gets the best of your back! !